The Speakeasy in London was the best place I found to get a flat white in the city. But, the best flat white I’ve ever had is at a coffee shop in Sheffield called Tamper. The guy who owns it is a Kiwi so he has high standards on his flat whites. Definitely recommend it if you’re ever out that way. 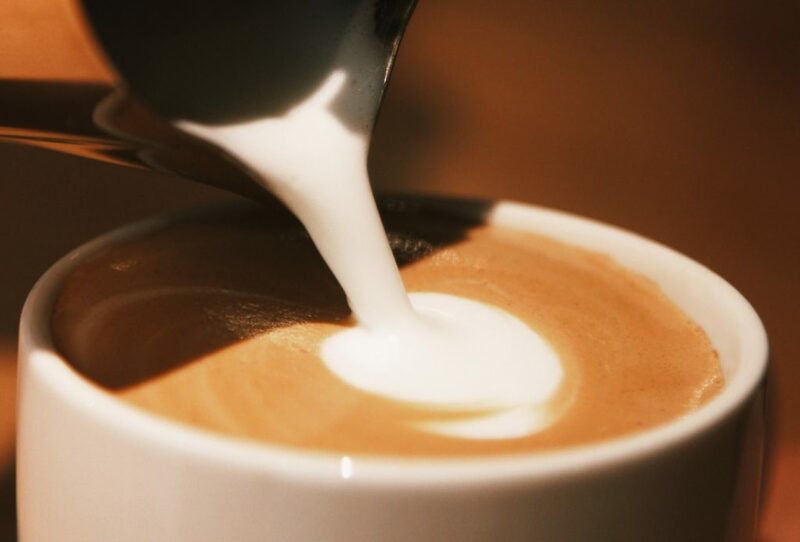 I haven’t really tried drinking flat white coffee as I am a big fan of Cappuccino. But since this is somewhere near the taste of Cappuccino and Latte as described, I might just give this a try. After what I read on this post, I should give myself the chance to taste flat white, then I should see if I’ll be having a new regular. 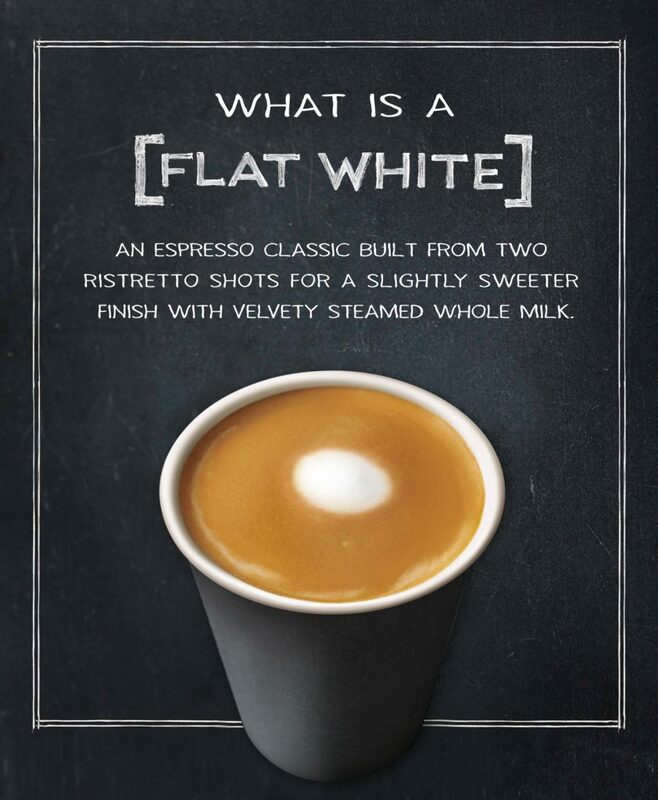 Flat white is actually enticing and I sort of starting to crave for it even if I haven’t drank a single cup. Something’s left to my imagination. Thanks for this post. I couldn’t agree more. Finally! I think it’s about time for the largest coffee chain in the world to actually make coffee! I’m a barista at Starbucks who loves traditional coffee beverages so when we added the flat white, I was ecstatic. Weeks before Starbucks introduced the flat white, a message was given to us from Howard Schultz. 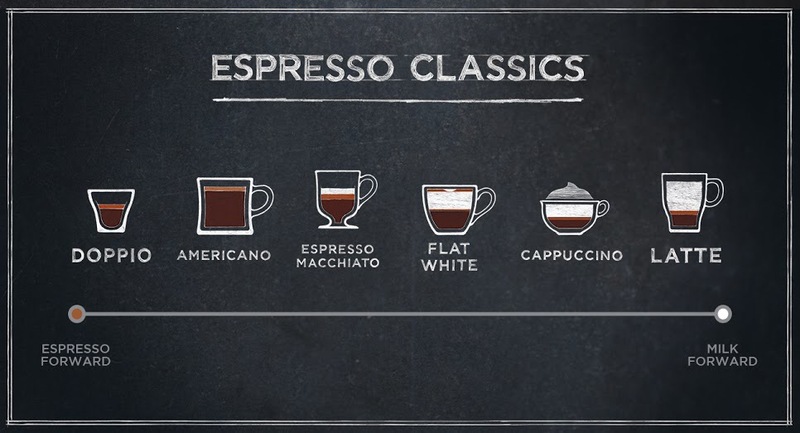 In it, he shared with us how he feels that the espresso beverages and coffee beans are the roots of Starbucks and that he plans to bring these beverages back into focus in the future. 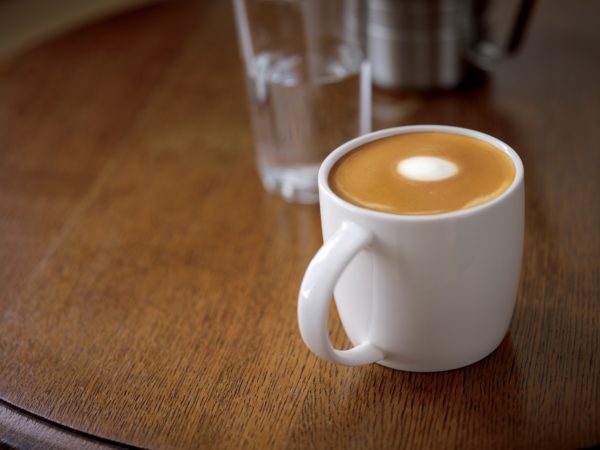 The flat white was the beginning and I can’t wait to see what’s next. Great Article!! Glad it’s been added to the menu. Most places I go in UK don’t really understand what I mean when I ask for ‘flat white’. Couldn’t agree more especially as a barista , I see so many who don’t take the care when steaming the milk and over or underrate leaving you with quite the opposite of a silky rich espresso drink that wasn’t once a skilled baristas drink alone. However don’t stop trusting the drink itself as it’s so worthwhile when executed well .